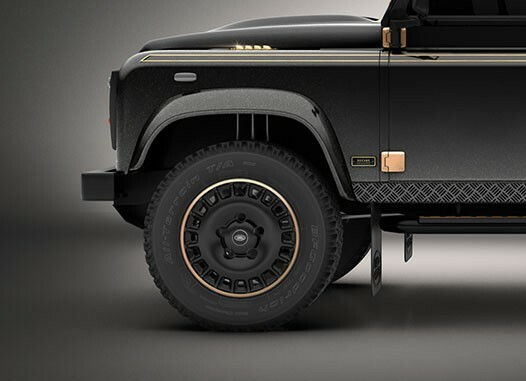 Our mission has evolved over the last 12 years, but our founding principle has remained constant; to create the most authentic, restored Land Rover Defenders in the world. Defenders that are as influential and inspirational as our clients. 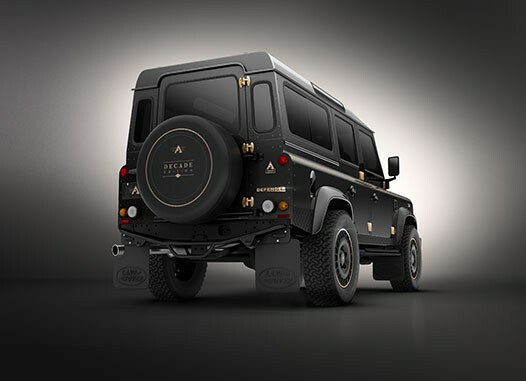 Defender for me is a metaphor for life... it creates a gateway to adventure. 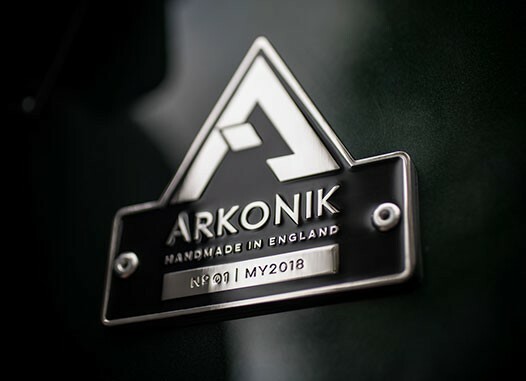 Arkonik’s adventurous and intrepid founder Andy Hayes has instilled the mantra ‘we are excellence’ into every employee since the company’s humble beginnings. 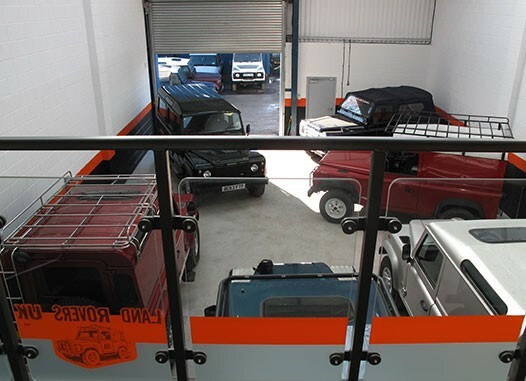 “Arkonik was started on my driveway in 2005 with one vehicle. Previously, I’d had a motorcycle accident that had laid me up for two months, and for the first time in my life, I was physically forced to rest. 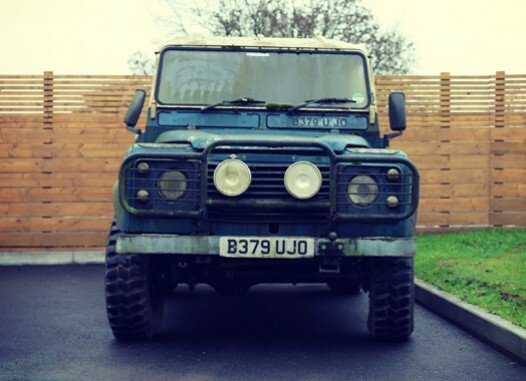 When I got out of hospital my wife bought me an old Defender 110 to give me something to do. I still own that vehicle today. I circumnavigated Europe for a few months on my own in that old V8. It took me from the UK to Scandinavia through Poland and to Ukraine through Moldova, Turkey, Greece, Bulgaria, France, Spain and back to England. 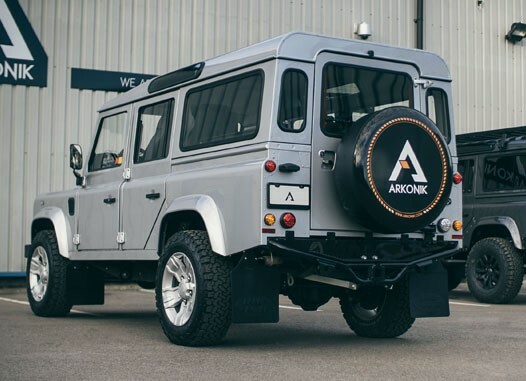 When I bought and modified another Defender then subsequently sold it effortlessly, the seed of Arkonik was sewn. 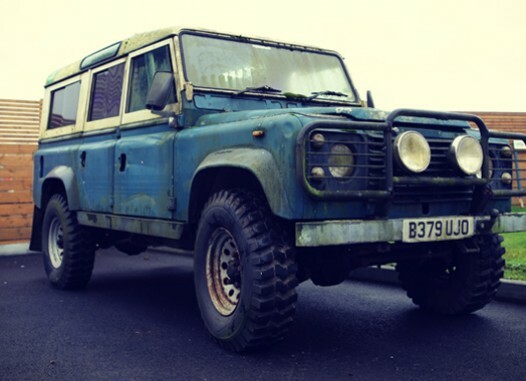 Andy Hayes purchased a 1983 V8 Defender 110 in Stratus Blue and spent the next three months restoring it on his driveway. 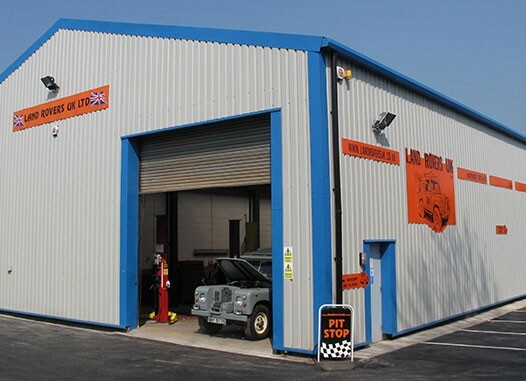 Rented first 2,000 sq ft unit space in Midsomer Norton. Moved into current premises at Lakeside Park (40,000 sq ft). 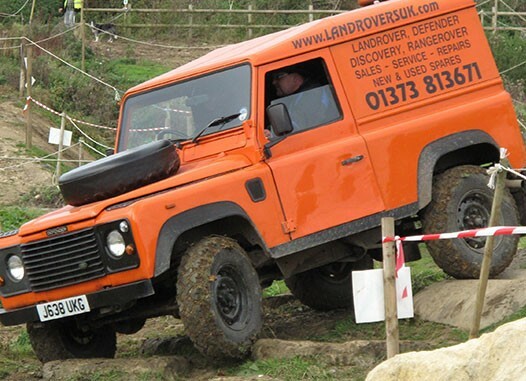 Around 100 Defenders on site at any one time. Selling around 50 per month into domestic UK and African markets. 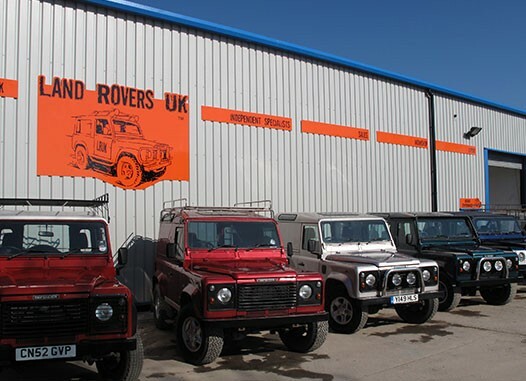 Global downturn meant UK and Europe sales started to decline but USA inquiry increased as Defenders with turbo diesel engines became 25 years old (and therefore exportable to the States). America wanted restorations but also personalization. The business grew rapidly. Refocused the business from retail to production. This included developing relationships with US customs and shipping companies, such as Foreign Automotive Preparation Service (FAPS inc.) – the Nation’s Leader in Automotive Import & Export Trade, with over 60 years experience. Plus working alongside the National Highway Traffic Safety Administration (NHTSA) with our Pre-Delivery Inspection (PDI) checks. 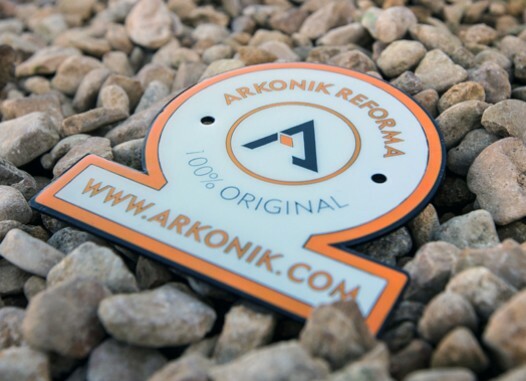 Changed company name to Arkonik Ltd.
Further development of the site to facilitate rapid expansion. 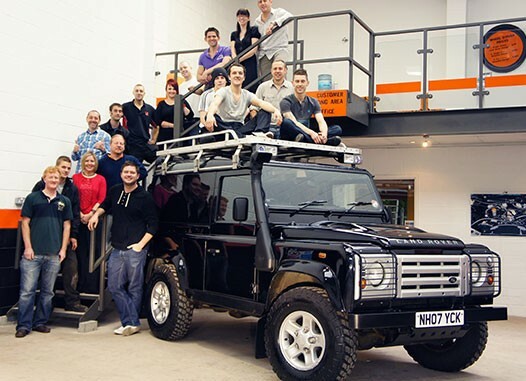 Land Rover ends production of the seminal Defender after 67 years. 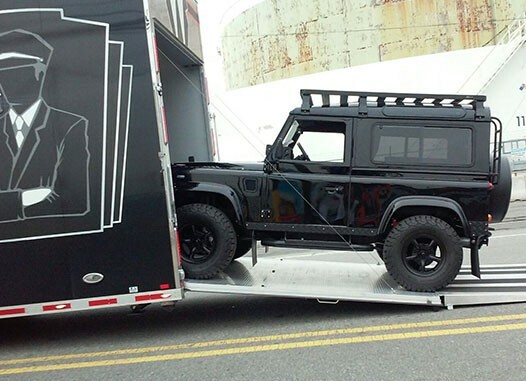 Arkonik appoints a dedicated US Sales Representative for client handovers. 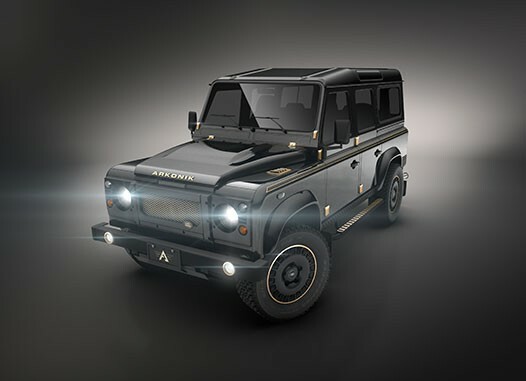 To celebrate ten years in business the Arkonik Team curate a limited edition DECADE Defender 110. Continuous R&D leads to fabricating our own panels and electrical components. 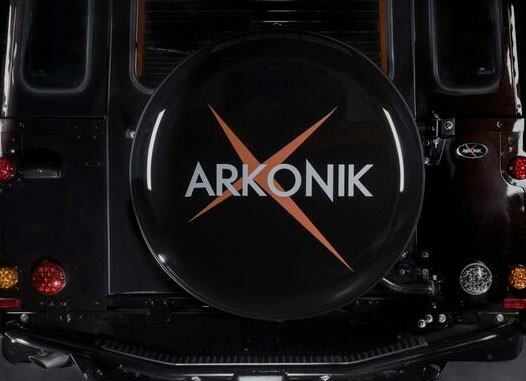 Another milestone reached: 200 Arkonik Defenders restored and reimagined for American and Canadian markets. Continued growth sees an all-time record number of staff members. Bespoke facility (872 sq ft) to expand our Engine & Transmission clean room to be completed by April. Arkonik predicts its highest turnover to date. 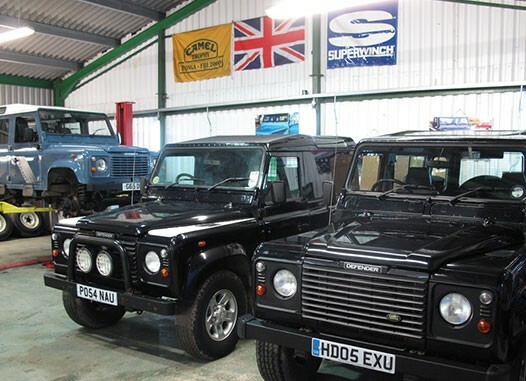 Now you know our story, click on the link below to find out exactly how we deliver unsurpassed classic Defenders to our discerning clients.